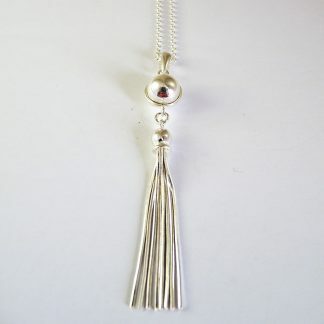 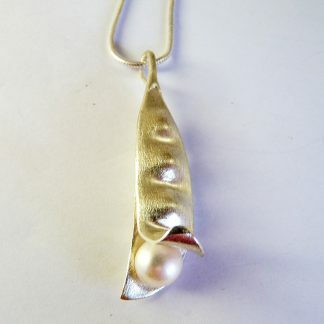 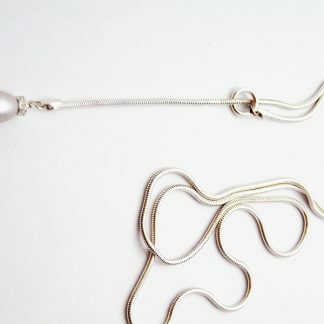 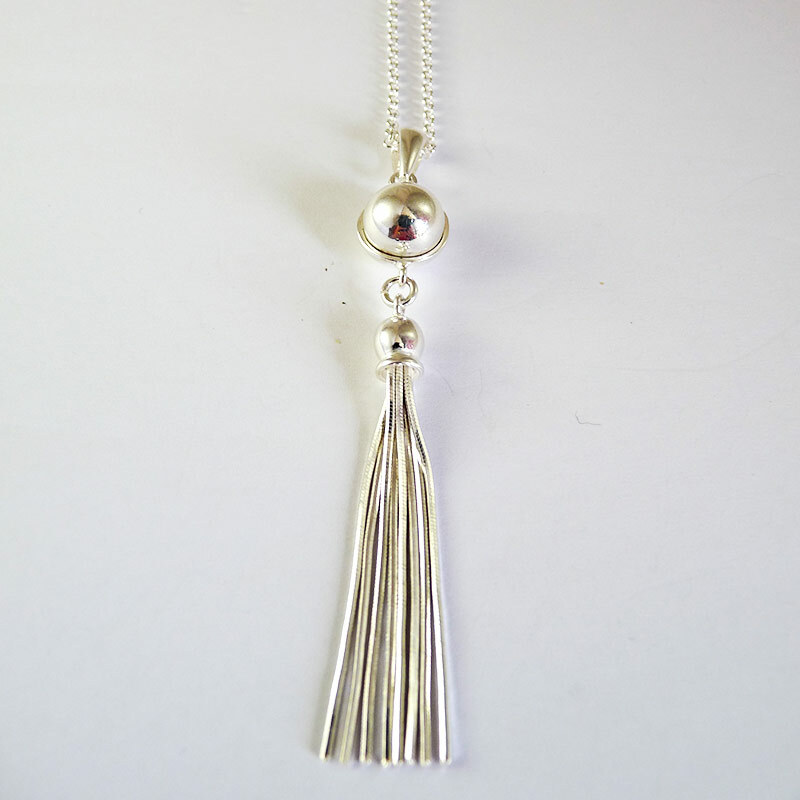 Elegant Sterling Silver tassel pendant on a small belcher chain. 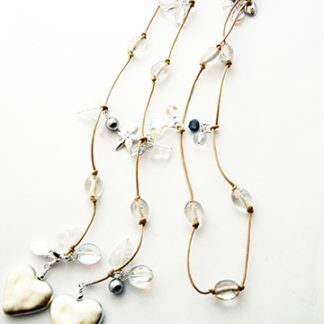 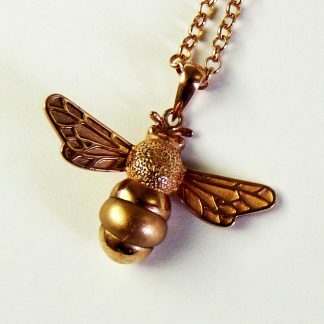 Pendant is appox. 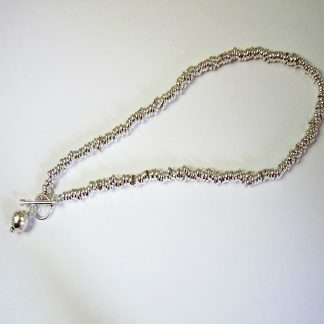 28″ long.